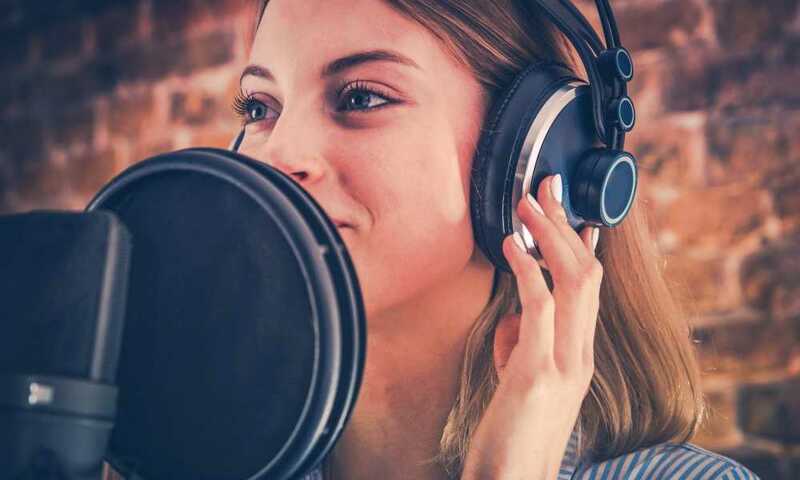 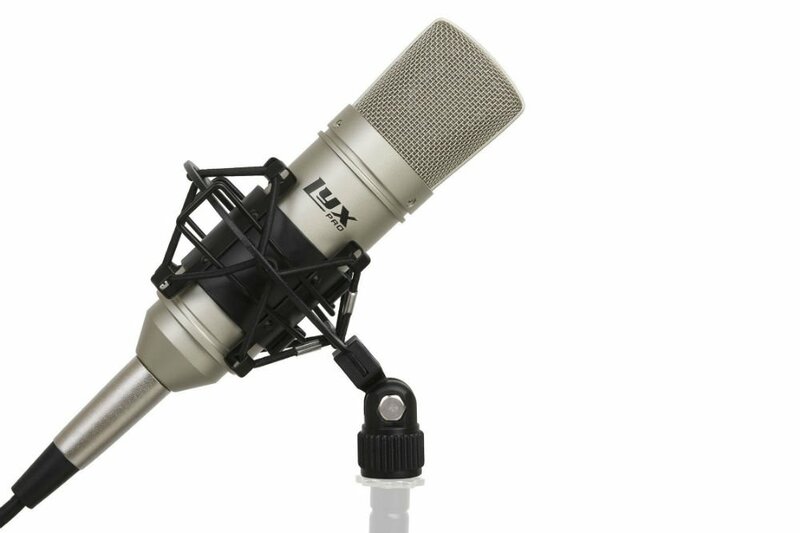 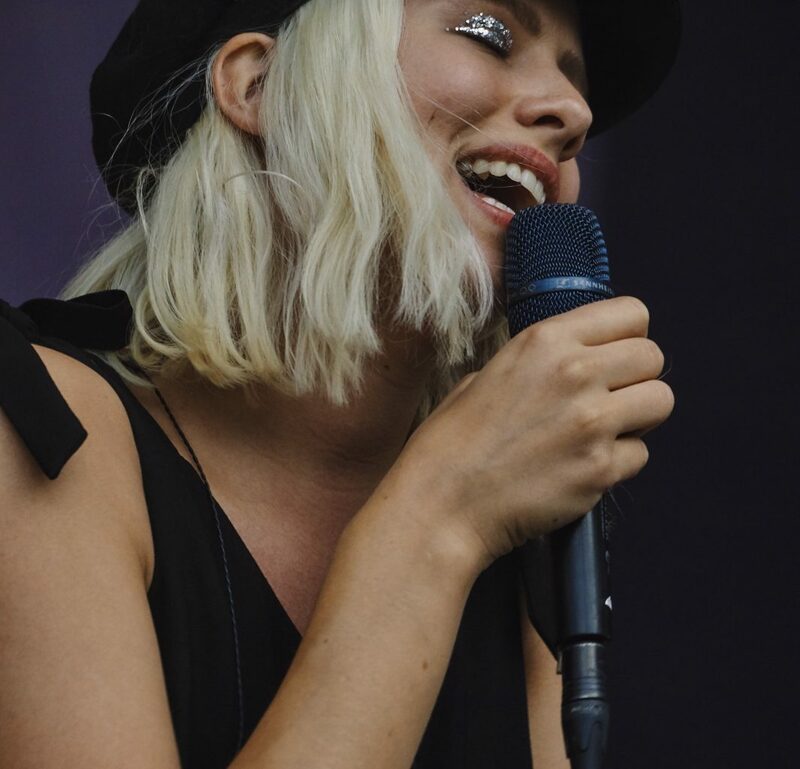 What is a Good Quality Microphone for Recording? 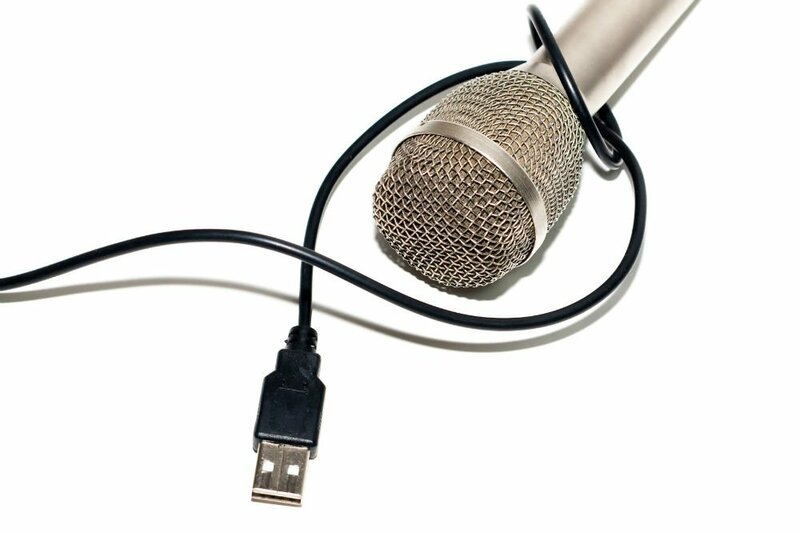 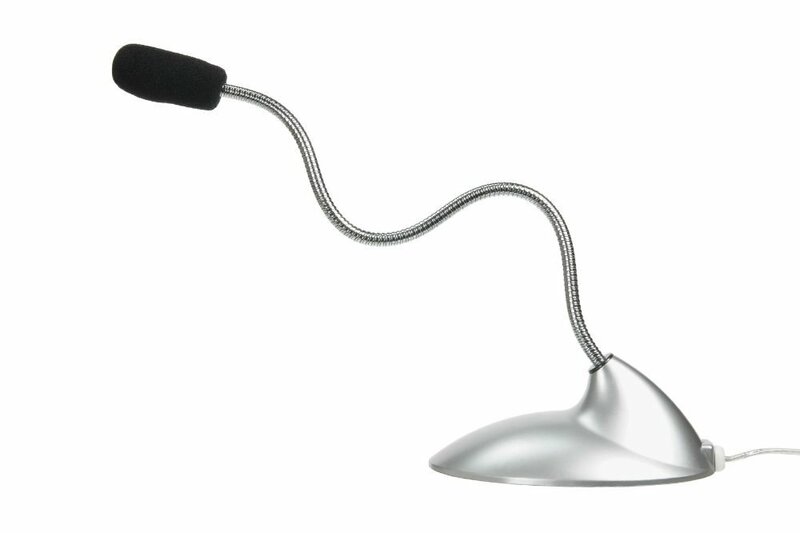 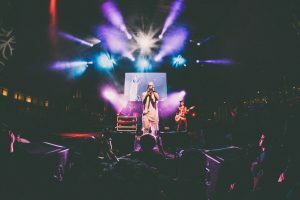 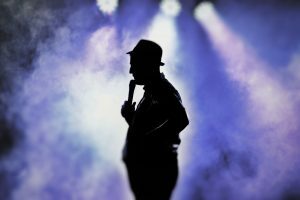 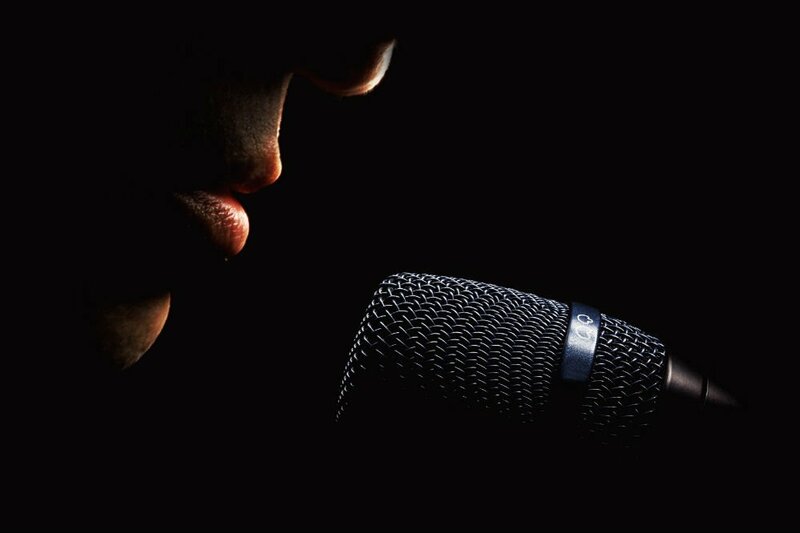 Is a USB Microphone Good for Recording Vocals? 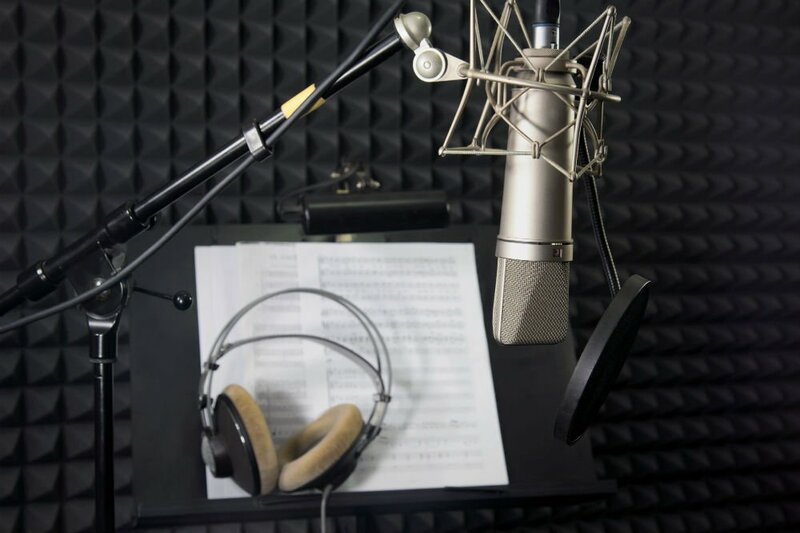 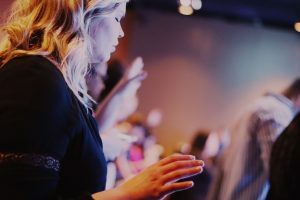 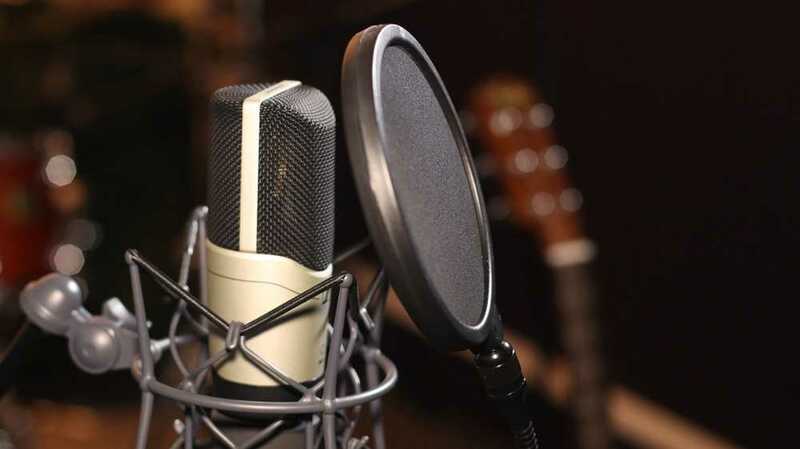 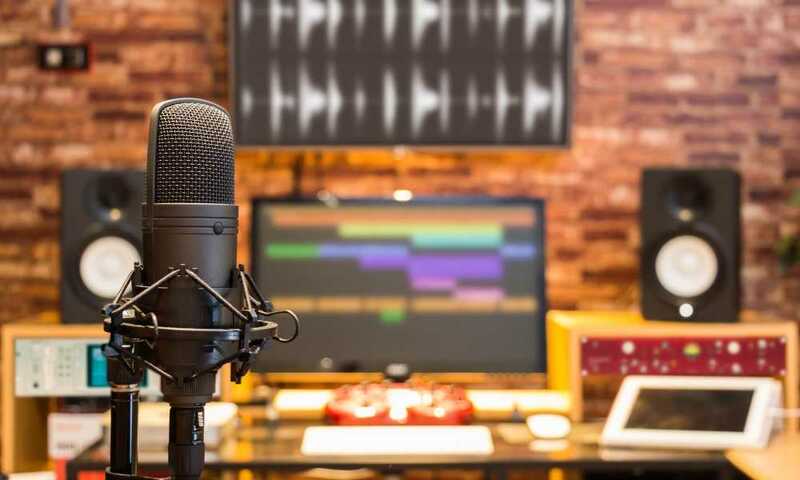 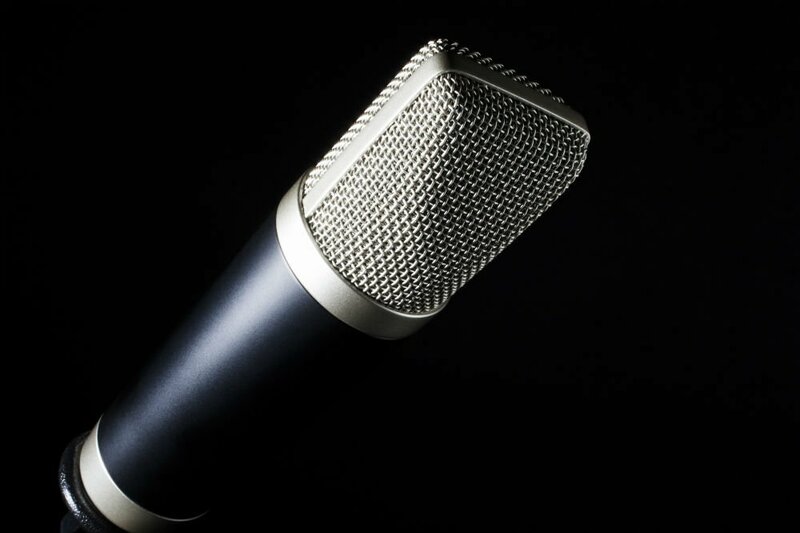 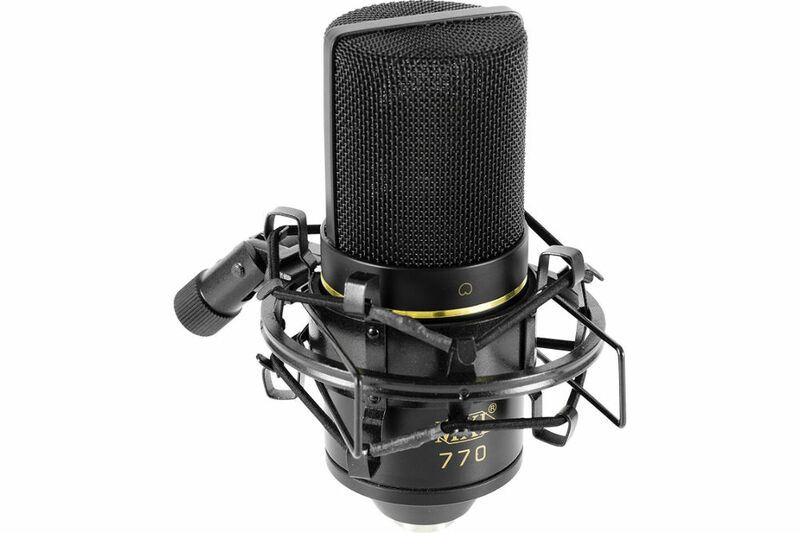 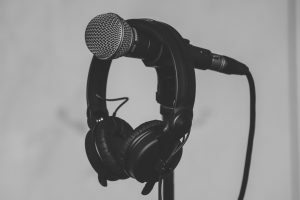 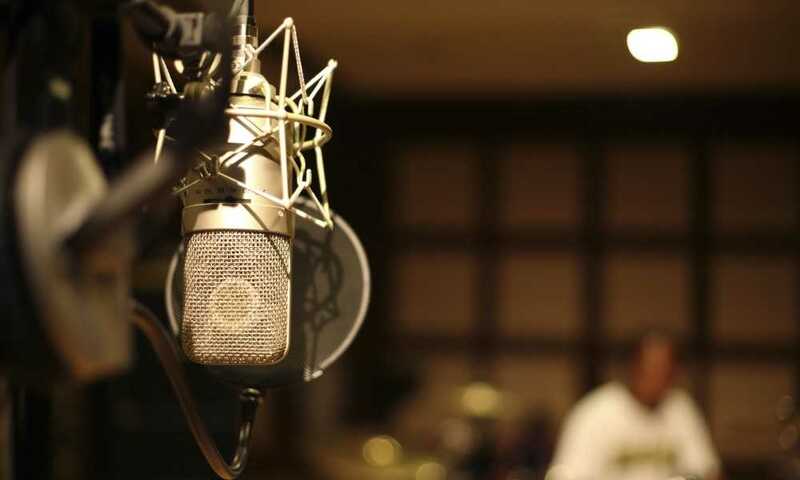 How Much Does a Recording Microphone Cost?